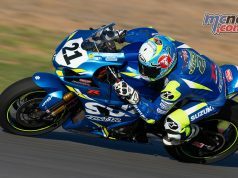 We’re still four months away from Australia’s season opener of the 2017 MOTUL FIM Superbike World Championship (WorldSBK) at thrilling Phillip Island next February, but it already has the hallmarks of being a classic. To be staged February 24-26, the Yamaha Finance round will welcome back two familiar names in the form of Irishman Eugene Laverty and Italian Marco Melandri, while 2011 Moto2 world champion Stefan Bradl joins the production-based series for the first time. And the message is loud and clear: the trio is intent on snapping the dominance held by Kawasaki teammates Jonathan Rea and Tom Sykes and Chaz Davies (Ducati) over the last two seasons. 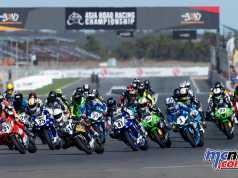 It’s the hottest WorldSBK line-up in years and Philip Island, with its sweeping curves and high speeds, will be the ideal venue to kick off what should be an intriguing and handlebar-banging championship. 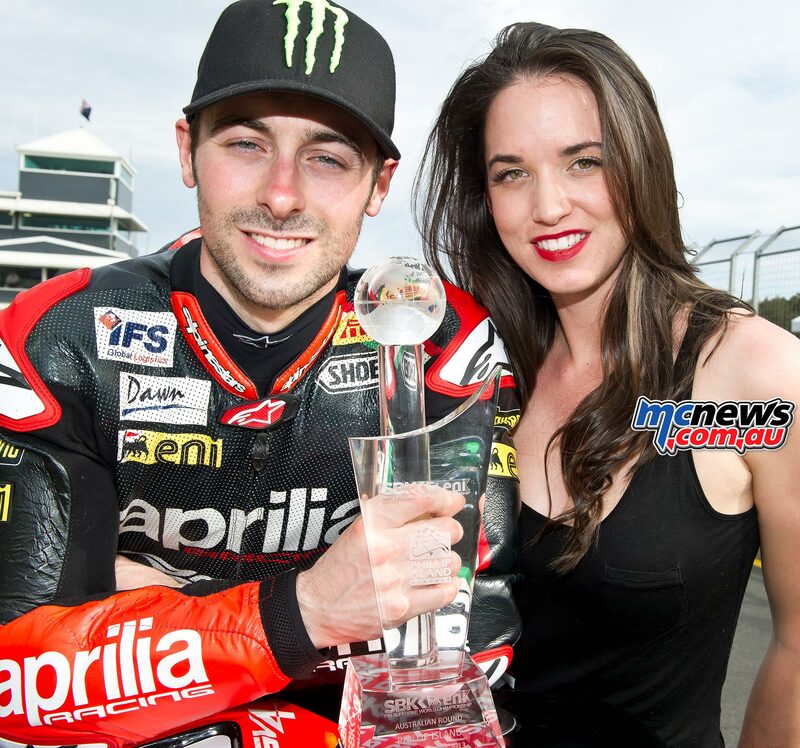 Both Laverty and Bradl will make the switch from MotoGP, with Laverty set to reunite with Aprilia – the marque which took him to second place in the 2013 championship behind fellow Brit Sykes. During his WorldSBK career, Laverty has clinched 13 race victories and 33 podium finishes from his 104 race starts. Laverty’s team will be known as Milwaukee Aprilia, with promising Italian Lorenzo Savadori the second rider. 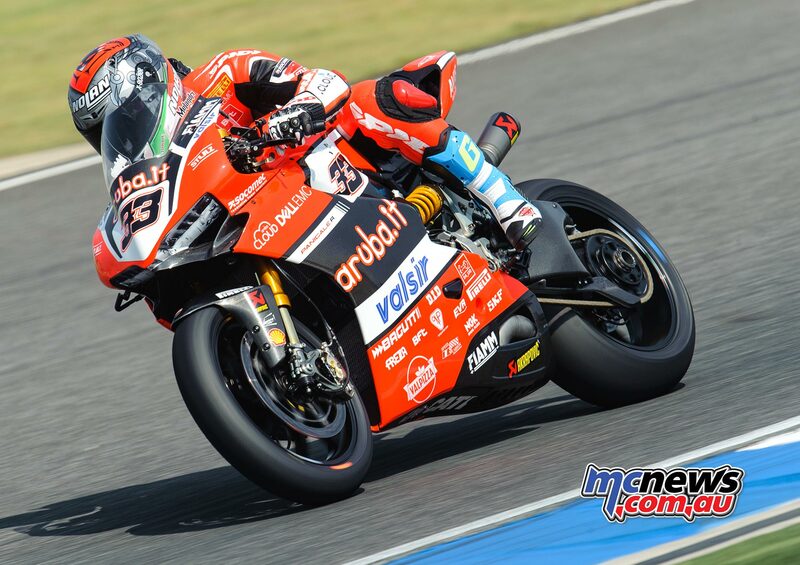 Thirty-four-old Melandri, the former 250 GP world champion and five-time MotoGP winner, will return to the championship after two years, partnering Davies at Aruba.it Racing Ducati. 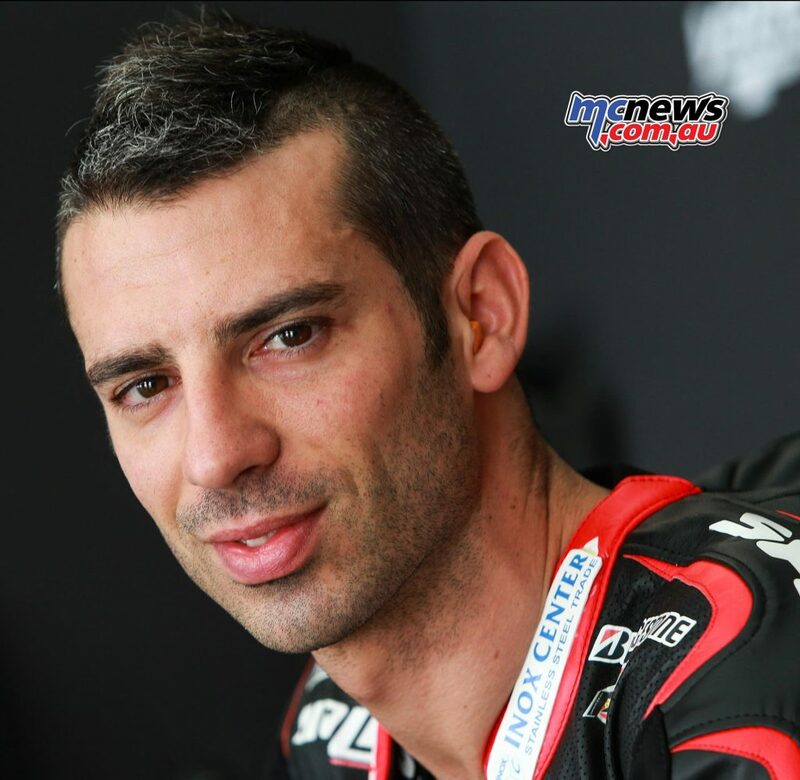 Melandri competed in the WorldSBK title from 2011-14 for Yamaha, BMW and Aprilia, claiming 19 wins from 49 podiums in 100 races. 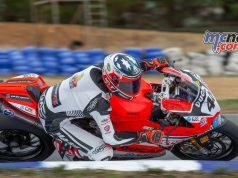 He replaces fellow Italian Davide Giugliano in the factory Ducati team. 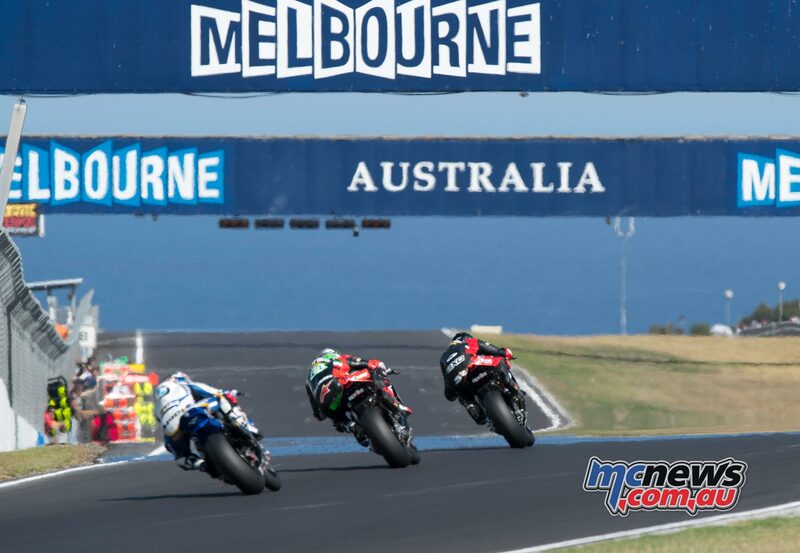 Laverty and Melandri have already enjoyed some epic battles around Phillip Island, the last time in 2014 when Laverty just got the better of the Italian in a titanic scrap that also included Frenchman Sylvan Guintoli. A year earlier, the same trio also went at it hammer and tongs, with Laverty leading home Guintoli and Melandri in race two. 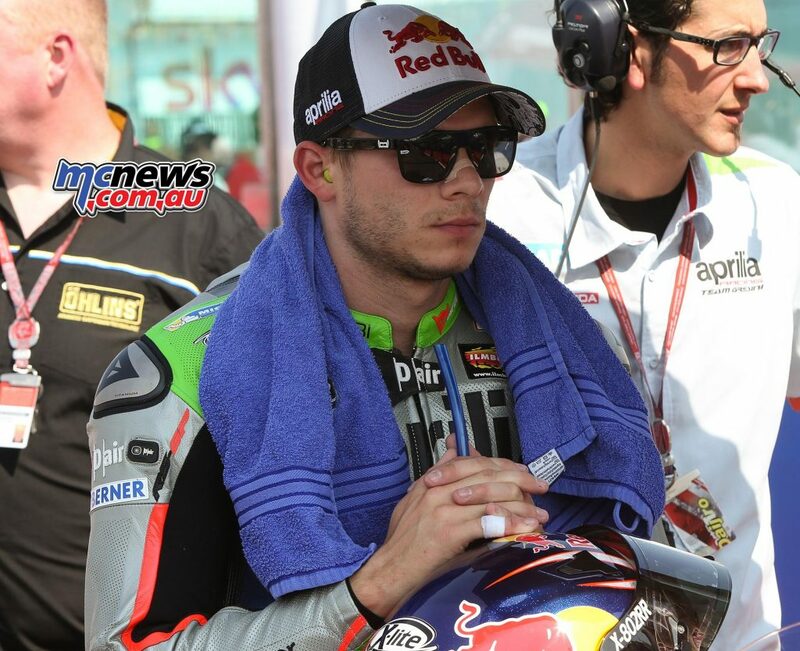 Meanwhile, Bradl, 26, will join Nicky Hayden at Ten Kate Honda, while Dutchman Michael van der Mark is leaving the team to join Alex Lowes at Pata Yamaha. Bradl has a wealth of experience at international level. 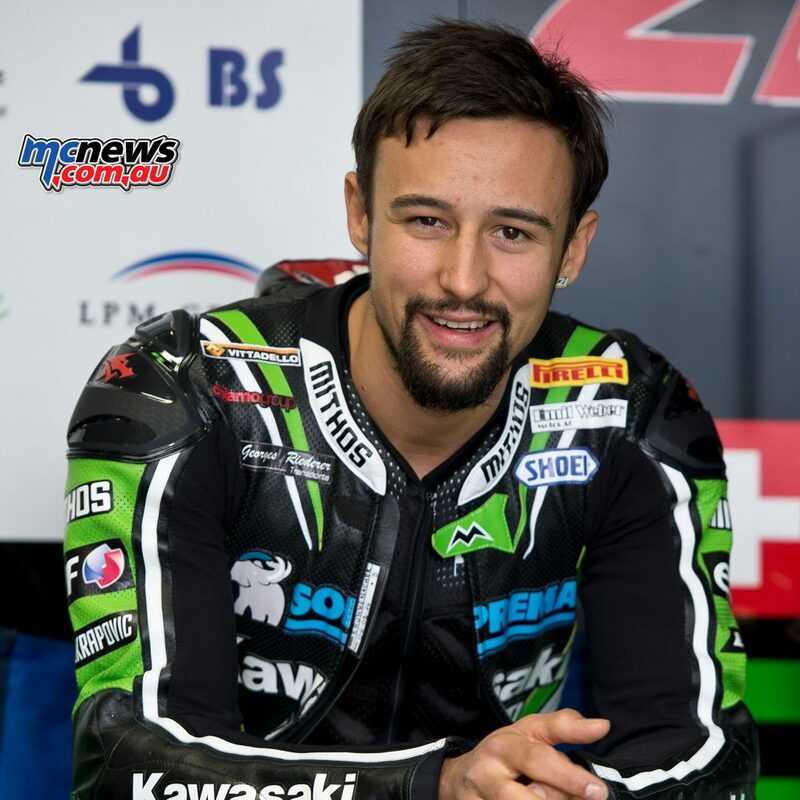 Since his 125cc debut in 2005, he has collected 19 podium finishes and seven wins across all grand prix classes. After winning the Moto2 world title in 2011, Bradl made his MotoGP debut with the LCR Honda Team in 2012 where his best result was a second-place finish at Laguna Seca in 2013. While he doesn’t have WorldSBK experience at Phillip Island, Bradl has second place finishes in the 125cc (2008) and Moto2 (2011) grand prix classes at the circuit, and he has a best finish of sixth in the top-tier MotoGP category. Another new rider on the grid will be 2016 world supersport campaigner Randy Krummenacher, who is making the move up with his current Puccetti Kawasaki squad, while Leon Camier will remain with MV Agusta as he looks to move further up the field in 2017. With the likes of young German Markus Reiterberger (Althea BMW) and San Marino’s Alex de Angelis (Ioda Racing Aprilia) also in action, the 2017 WorldSBK grid is blessed with an extraordinary amount of talent – and the crack field will assemble en masse for the first time at the final pre-season test at Phillip Island from February 20-21, followed by the season opener back at the grand prix circuit three days later. or contract the toll free hotline on 1800 728 007.